Twenty-five years ago, tattoos may have been considered taboo, but in today’s culture, they are a staple of fashion and personal style, and have become so mainstream, that people have stumbled upon the idea of gifting permanent ink for the holidays, purchasing gift certificates from their favorite tattoo shops to stuff into their friend’s/sibling’s/cousin’s/significant other’s stocking. 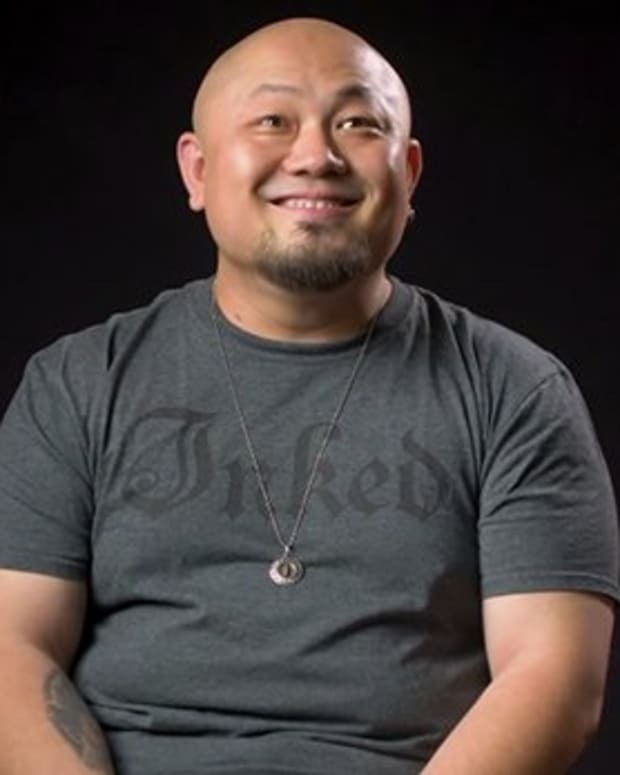 In order to better understand the appeal of tattoos in countries around the world, the e-commerce video retail app YEAY created a Global Tattoo Trend Index, after noticing an increased number of tattoo vouchers purchased through their app, often for the purpose of gifting them to friends or family members. 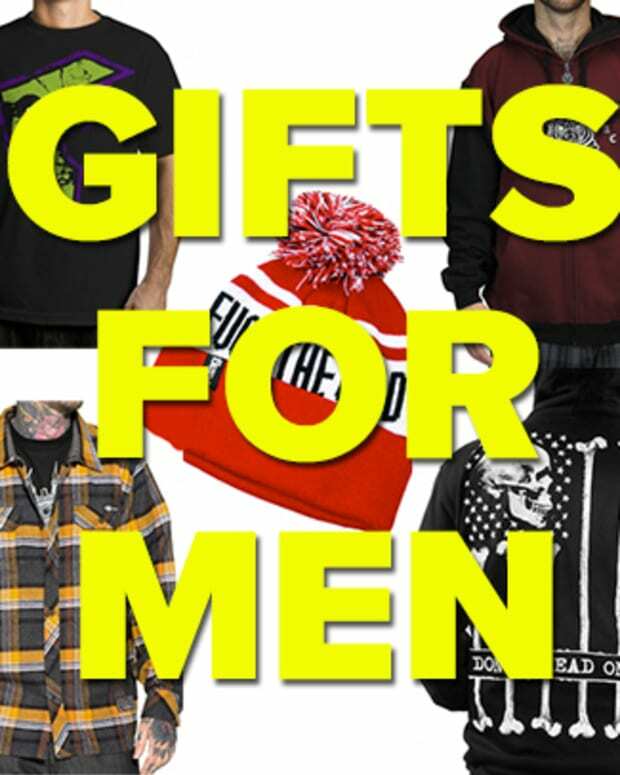 You can get a gift certificate from nearly any tattoo shop these days, and a person who likes getting inked will probably love the idea of getting their next tattoo for free, or at a discounted rate, at the very least. The recent acceptance of permanent tattoos as a staple of mainstream culture has resulted in an explosion of tattoo shops in the United States and across the world, catering to the tattoo needs of everyone from the average Joe to the rich and famous. According to YEAY’s tattoo index, the city with the most tattoo shops per capita is Miami Beach, Florida, with 28.48 per 100,000 citizens, and the city with the most expensive tattoos is San Francisco, California, at an average cost of $280 per hour. 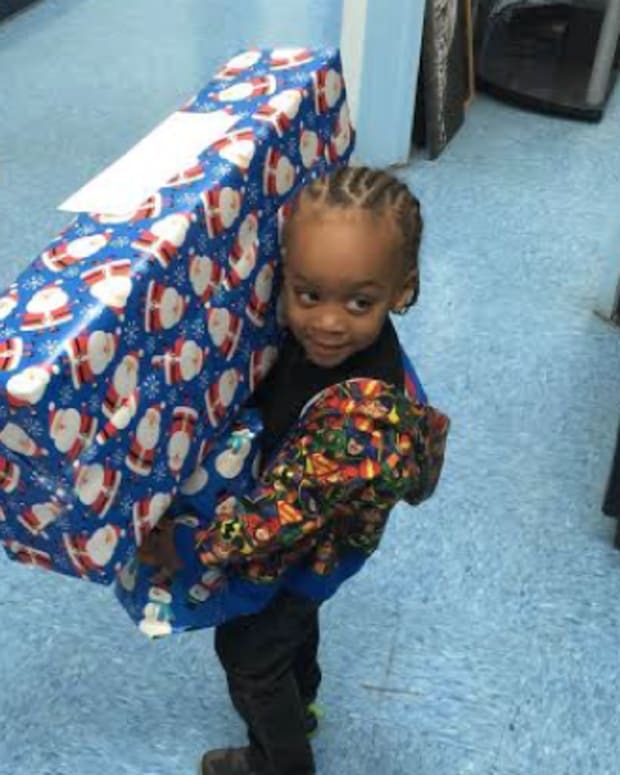 Giving tattoo vouchers as gifts isn’t just a U.S. thing, though. In creating the Global Tattoo Trend Index, YEAY gathered data from hundreds of tattoo shops in cities around the globe, and the results suggest that people in other parts of the world are actually catching onto the tattoos-as-gifts trend even faster than Americans. 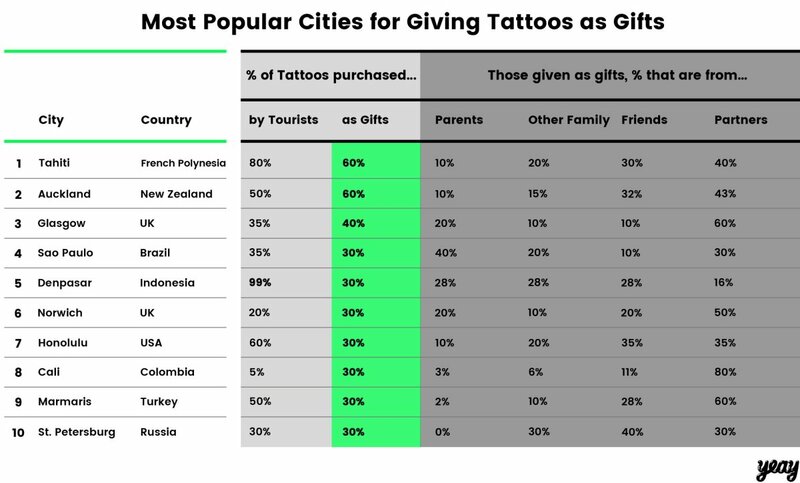 In Tahiti, French Polynesia and Auckland, New Zealand, for example, an astonishing 60% of tattoos purchased in the cities are done so for the purpose of giving as gifts. The tattoo index analyzed further the trend of tattoo gift-giving, reporting that, of the tattoos purchased as gifts, Delhi, India has the most gifted by parents, Milan, Italy the most gifted by other family members, Reykjavik, Iceland the most gifted by friends, and Cordoba, Argentina and Madrid, Spain the most gifted by partners. 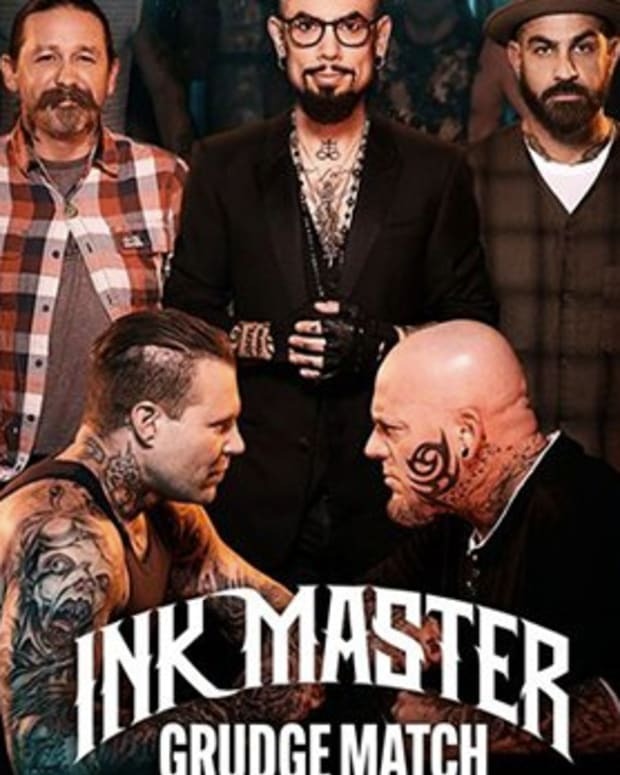 The undeniable fact is that permanent ink has become a mainstream part of our society, and these days, it’s more rare to find someone who doesn’t have tattoos, rather than the other way around. According to a report from the Pew Research Center, 36% of Americans aged 18 to 25 have at least one tattoo, and if you search social media pages for those dedicated to tattoo culture, you’ll find plenty with followers numbering in the millions. 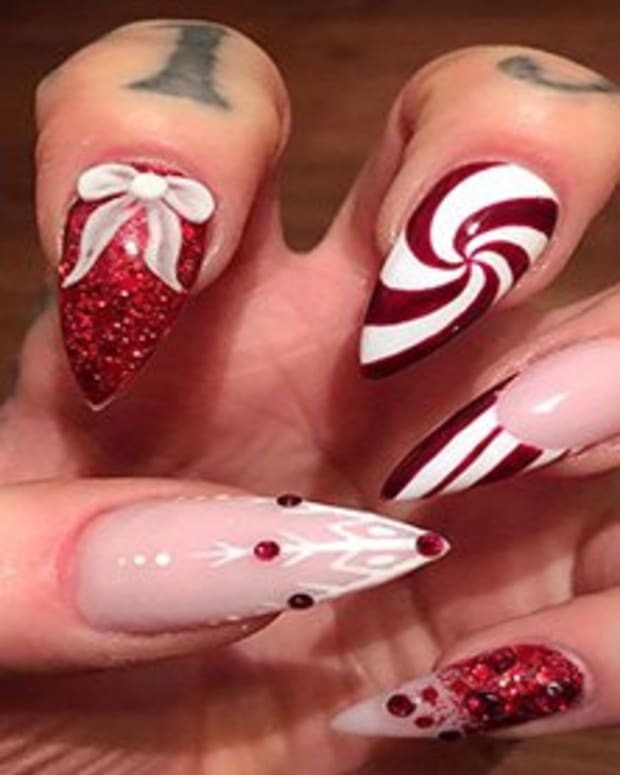 If you’re still not sold on the idea of gifting your husband or brother a tattoo voucher this Christmas, just follow the lead of Victoria Beckham, who gave the inked-up David Beckham a gift she knew he’d love for his 38th birthday a few years back – a gift certificate for a new tattoo. 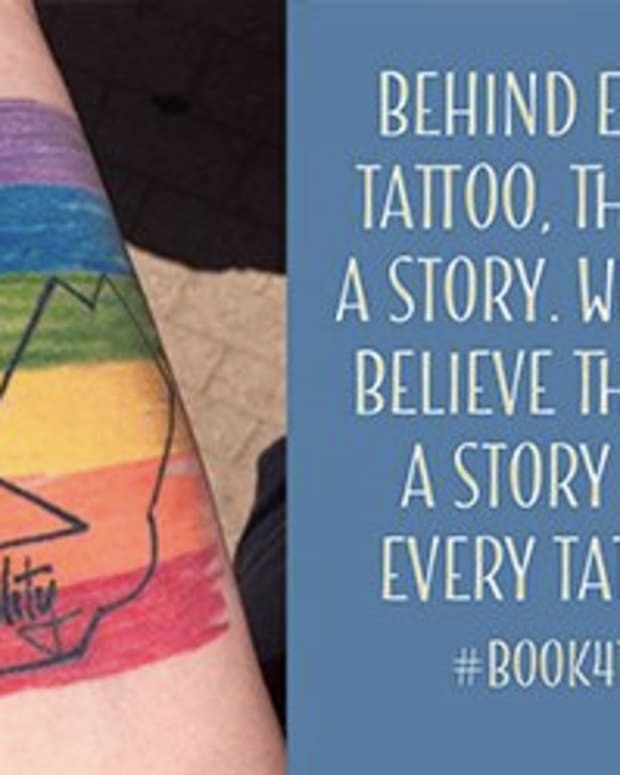 Share Your Tattoo and This Library Will Give You a Book Recommendation!